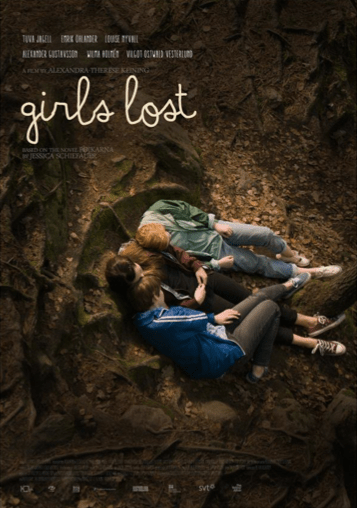 GIRLS LOST – a Swedish movie based an August prize-winning novel POJKARNA (THE BOYS) by Jessica Schiefauer will have its world premiere in the Contemporary World Cinema Section of Toronto International Film Festival 2015. 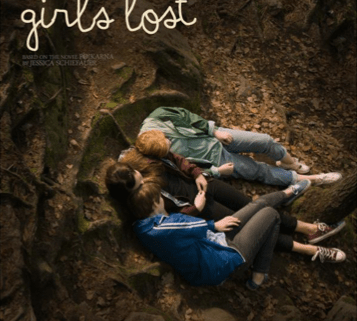 The film is written and directed by Alexandra-Therese Keining and produced by Helena Wirenhed, Olle Wirenhed and Christer Nilson for GötaFilm Produktion AB and Periferia Productions. THE EYES OF THE LAKE by Jessica Schiefauer received FOUR stars! THE EYES OF THE LAKE – Top 1!